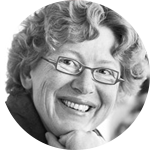 Professor Margot Weijnen holds the chair of Process and Energy Systems Engineering at the Faculty of Technology, Policy and Management, TU Delft. She is the founding and scientific director of Next Generation Infrastructures. 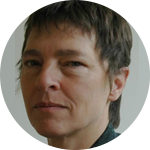 She directed the TU Delft Inter-faculty Research Center on Design and Management of Infrastructures from 1998 until 2009. She served as a member of the Advisory Group on Energy for the European Commission, the Dutch Innovation Platform and the Netherlands General Energy Council. Among other current affiliations, she is a member of the Netherlands Scientific Council for Government Policy. Dr. Pérez-Arriaga is Professor of Electrical Engineering at Universidad Pontificia Comillas, Madrid, Spain, and a permanent visiting professor at MIT (2008-present), at the Center for Energy and Environmental Policy Research (CEEPR), where he teaches a graduate course on power system regulation, engineering and economics. He has been a major contributor across the spectrum of electric power systems, from system dynamic analysis, monitoring and diagnosis at the start of his academic career, to economic and regulatory analysis. 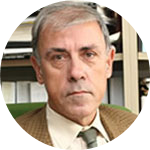 Dr. Pérez-Arriaga currently holds the BP Chair on Sustainable Development, he is a Member of the Spanish National Academy of Engineering, and he is also a review editor of the 5th Assessment Report of the Intergovernmental Panel on Climate Change (IPCC). 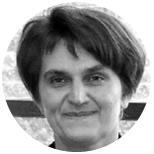 Tineke Egyedi is senior rechearcher on Standardization at the Delft University of Technology. She is the founder of the Delft Institute for Research on Standardization (DIRoS) and board member of the European Academy for Standardization (EURAS). She is co-editor of the volume Inverse infrastructures: Disrupting networks from below. Also she is steering committee member of the IEEE SIIT2015 conference (Standardization and Innovation in Information Technology), and member of the subcommittee 'Innovation and Standards in Information and Communication Technologies (ISICT)' of IEEE ComSoc’s Emerging Technologies Committee. 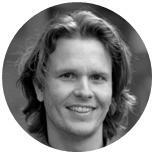 Marijn Jansen is Professor in ICT and Governance at the Delft University of Technology. He is a pioneer in the research field of Open Data. His research is focussed on the design and service orchestration of public-private service networks. Service orchestration is aimed at integrating disparate activities performed by seperated organizations taking into account aspects ranging from the institutional and organizational level to the technical level. 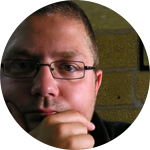 His research is published in a large number of conference proceedings, book chapters, and international journals. 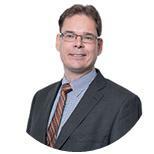 Currently he is, amongst other activities, a director of education of the Systems Engineering, Policy Analysis and Management Master program at the Delft University of Technology. 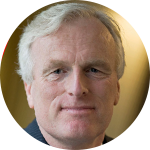 Michel van Eeten is Professor in Public Administration at the faculty of Technology, Policy and Management,Delft University of Technology. He now focuses mainly on the Governance of Cybersecurity. He studies the interplay between technological design and economic incentives in Internet security. His team analyses large-scale Internet measurement and incident data to identify how the markets for Internet services deal with security risks. 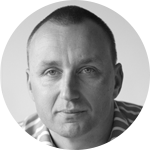 Michel van Eeten has worked on critical infrastructure protection issues for over a decade. His work as a policy analyst included advice for a variety of infrastructure operators and service providers in telecommunications, rail transport, electricity provision, water supply and financial services. 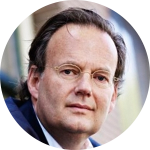 He is also a member of the Dutch Cyber Security Council. Zofia Lukszo is an Associate Professor at the Delft University of Technology at the Energy and Industry group of the faculty of Technology, Policy and Management. She is also a leader of the programme Intelligent Infrastructures within international research programme on Next Generation Infrastructures. The Intelligent Infrastructure sub-programme concentrates on a wide range of problems in the way infrastructures are functioning today, and aims to develop new, intelligent concepts for modelling, optimization and control of their operation resulting in more effective, efficient, safe and reliable utilization. 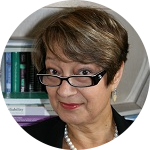 She is frequently a member of the International Program/Organizing Committee of international conferences, e.g. : IEEE International Conference on Networking, Sensing and Control, London, April 2007 (general co-chair) and the Fifth IEEE International Conference on Service Operations, Logistics and Informatics (SOLI 2009), Chicago, July 2009 (Special Session Chair). 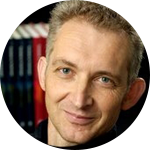 Geert Deconinck is Professor at the Catholic University of Leuven (KU Leuven), Belgium. He is head of the research group ELECTA (Electrical Energy and Computing Architectures) of the Department of Electrical Engineering (ESAT). 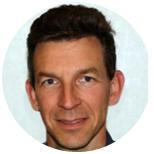 He performs research on designing information, communication and control solutions for electrotechnical applications. Specific interests include smart grids, robust embedded system design, dependability modelling and infrastructure interdependencies all in a context of power and communication infrastructures. In this field, he has authored and co-authored more than 350 publications in international journals, books and conference proceedings. 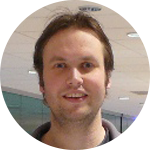 He is a member of the Royal Flemish Engineering Society, the Institute of Engineering and Technology, a senior member of the IEEE and of the IEEE Reliability, Computer and Power Engineering Societies. 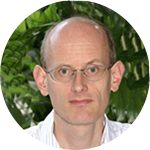 Professor Johan Schot joined the University of Sussex as the Director of SPRU – Science Policy Research Unit - in January 2014. 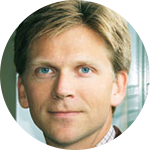 He is a Professor in the History of Technology and Sustainability Transitions Studies.